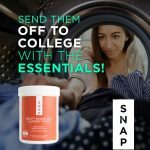 SNAP Essentials Kit & Laundry Packs: These 2 products are essentials for your household, whether you are washing away those back to school germs, or sending your college kids off to school with the right supplies, these 2 SNAP offers are perfect for you! Create a clean home in a snap with our collection of essential, and economical household cleaners. The Snap Essentials Kit contains everything you need to clean your home — all in one, easy to use pack! To keep every room in your home spotless, each kit includes three packs each of All-Purpose Cleaner, Sanitary Bathroom Cleaner, All Fresh™, Stain Remover and Dishwashing Liquid. 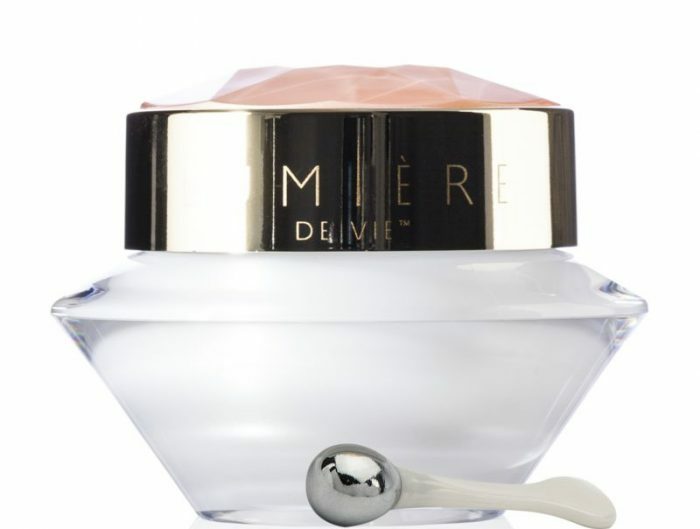 Each of these products are non-toxic, phosphate free and biodegradable. The kit also includes 5 labeled bottles for added convenience. 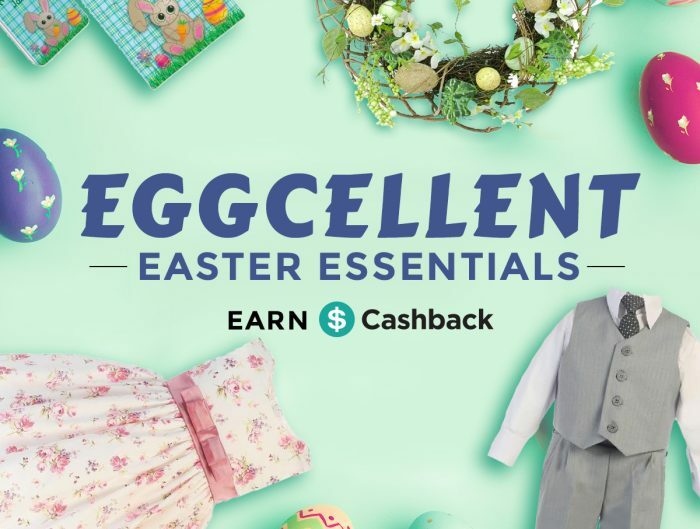 Crafted with high quality and durable materials, these reusable bottles are a one-time buy, making them easier on the environment and your wallet! To get started, all you need to do is drop a pack into its matching labeled bottle, fill with water and in one minute you’ll be ready to go! Let our cost-effective, cutting-edge formulas eliminate tough dirt and grime — saving you time and money. Discover the ultimate home cleaning solution with the innovative Snap Essentials Kit! Snap™ Essentials Free & Clear Laundry Packs provide a tough stain fighting formula, gentle on all machine-washable fabrics, and a great laundry alternative for people with a sensitivity to dyes and fragrances. One container of our highly concentrated Snap Essentials Free & Clear Laundry Packs cleans up to 24 loads of laundry. While our powerful detergent is tough on stains, it is also phosphate-free, non-toxic, and packaged in a recyclable plastic container making the product easy on the environment. Snap Essentials Free & Clear Laundry Packs clean in all water temperatures and can be used in both standard and high-efficiency machines making them perfect for all your washing needs. Keep your clothes fresh and clean with Snap Essentials Free & Clear Laundry Packs without irritating your skin! GlobalCare Pool & Spa Cleaner is a multi-enzymatic formula that emulsifies and assimilates suntan lotion, body oils, grease deposits and other swimming pool, hot tub and spa contaminants. GlobalCare Pool & Spa cleaner helps inhibit algae growth by breaking down the greasy environment needed for algae to grow. By addressing algae growth and emulsifying lotions, oils, and grease, Pool & Spa Cleaner increases the filter’s effectiveness and significantly reduces the need for additional chemicals and pool additives. In addition to being an effective pool and spa cleaner, GlobalCare Pool & Spa will also clean surrounding pool surfaces, decks, and locker and cabana areas. Pool & Spa Cleaner will clean the filter lines and filter, reducing the amount of backwashing necessary to maintain a clean and clear pool. 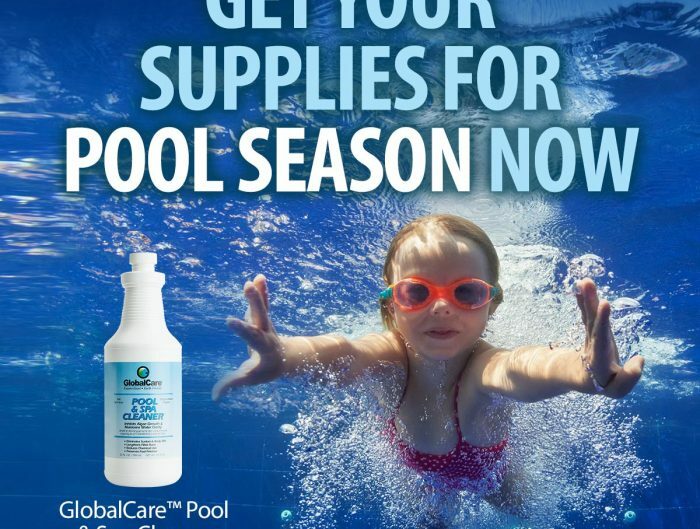 GlobalCare Pool & Spa Cleaner is an environmentally-friendly approach to cleaning pools and spas, with non-toxic, biodegradable, enzyme-based ingredients. Pool & Spa Cleaner is non-irritating to the skin and contains no known allergens. No two pools are exactly alike; they will vary in size, water chemistry, location, equipment and number of users. The recommended application of GlobalCare Pool & Spa Cleaner has been designed to assure optimum performance in the average public pool. It is important that pool water is kept in proper chemical balance. GlobalCare Pool & Spa Cleaner will virtually eliminate the problems caused by undissolved lotions, oils, and grease, but it cannot prevent clouding or other undesirable situations caused by such things as excessive hardness, unbalanced pH, improper filtering, etc.